New Loose Leaf Tea Gifts! Over 160 different types of tea and herbs! We source directly from Darjeeling. We import tea from all over the world! 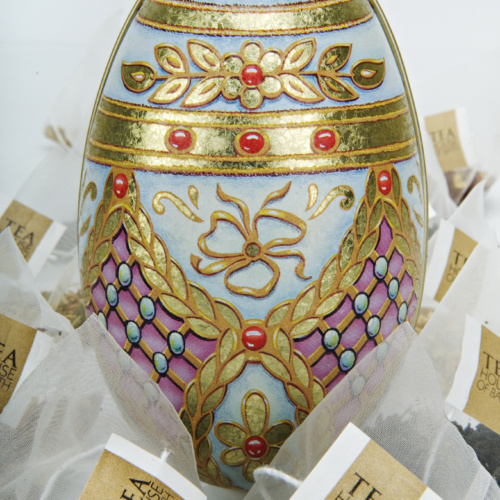 Faberge style Easter egg filled with tea pouches. 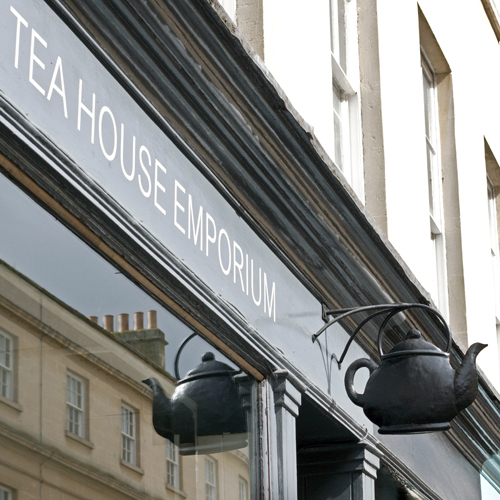 Located in New Bond Street, in the centre of Bath, the Teahouse Emporium has been importing outstanding teas since 2005. Our range now includes over 160 different types of tea and herbs from all over the world. Seasonal ranges include our famous Christmas tea, Easter treats as well as gifts for every occasion. Teahouse Emporium are tea specialists, but we know a lot about great coffee too with a full range of single estate and blended coffee beans.